Dental Care International (DCI) Pediatric Dentists in Las Vegas & Beyond! DCI is an IRS accredited 501(c)(3) nonprofit organization that provides dental care and education to women and children in Las Vegas and beyond! Since our inception in 2001, we have opened a Pediatric Dental Clinic in Las Vegas, Nevada and have conducted short-term dental outreaches in numerous locations around the world to provide free dental care to children in need. 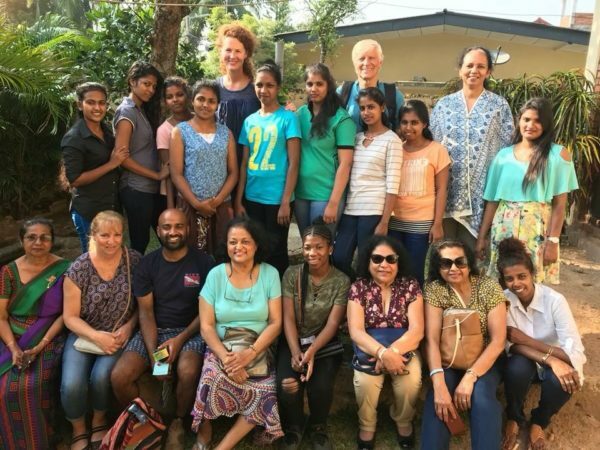 DCI has also opened a school in Sri Lanka to house, feed, and train young women from children’s homes to become dental surgery assistants (learn more about the program here). 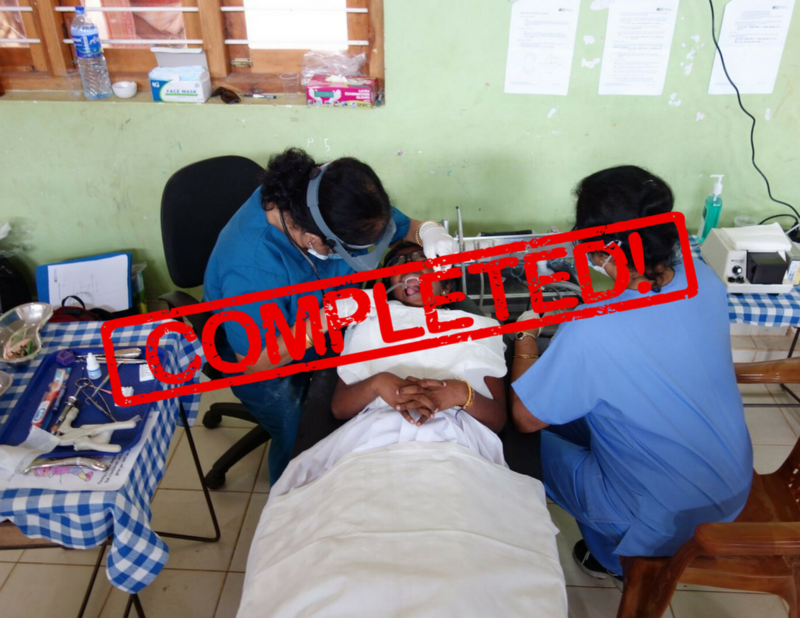 This year, our Las Vegas Pediatric Dentists and staff will treat roughly 14,000 children, we expect eight young women to graduate our dental surgery assistant program in Sri Lanka, and a few international outreaches to provide free dental care will be conducted. 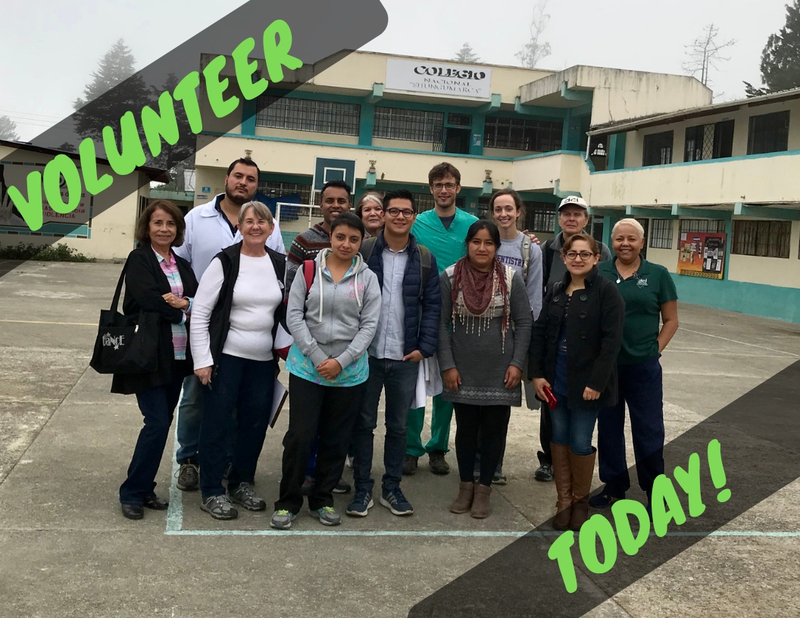 Explore our site and consider joining us in making life-changing service trips around the world! To schedule an appointment to see one of our amazing Dentists or Orthodontists in Las Vegas, call (702) 272-1100.